Purdum Gray Ingledue Beck Insurance & Investments is an exclusive Give Your Kid a Million agency partner and a full service insurance agent in Macomb, Illinois, covering the entire county of Mcdonough. 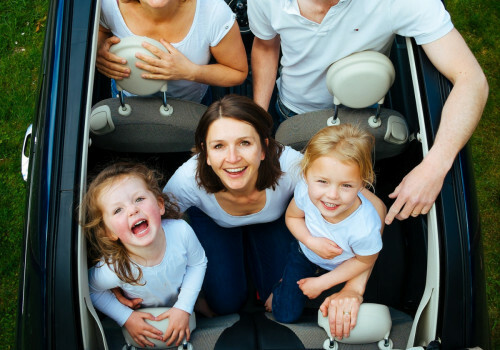 As an independent insurance agency, PGIB Insurance & Investments in Macomb, IL has the experience and the knowledge to offer you the best and most comprehensive life insurance coverage. We have access to hundreds of insurance companies and products to suit almost any need for life insurance, commercial insurance, professional liability, home and auto insurance, health insurance, employee benefits and more. We work for you - not an insurance carrier. We can help you assess risk, provide an objective analysis of the marketplace and explain your options to you, so you can protect your family now, and into the future. We are fully licensed in these states: Alabama, Arizona, Colorado, Connecticut, Florida, Georgia, Illinois, Indiana, Iowa, Louisiana, Massachusetts, Michigan, Minnesota, Mississippi, Missouri, Nebraska, Nevada, New Jersey, Oregon, Tennessee, Texas, West Virginia, and Wisconsin. Since 1926, we have been providing 5-star service to our customers and have been commited to creating an excellent client expericence that is seamless, easy and consistent.